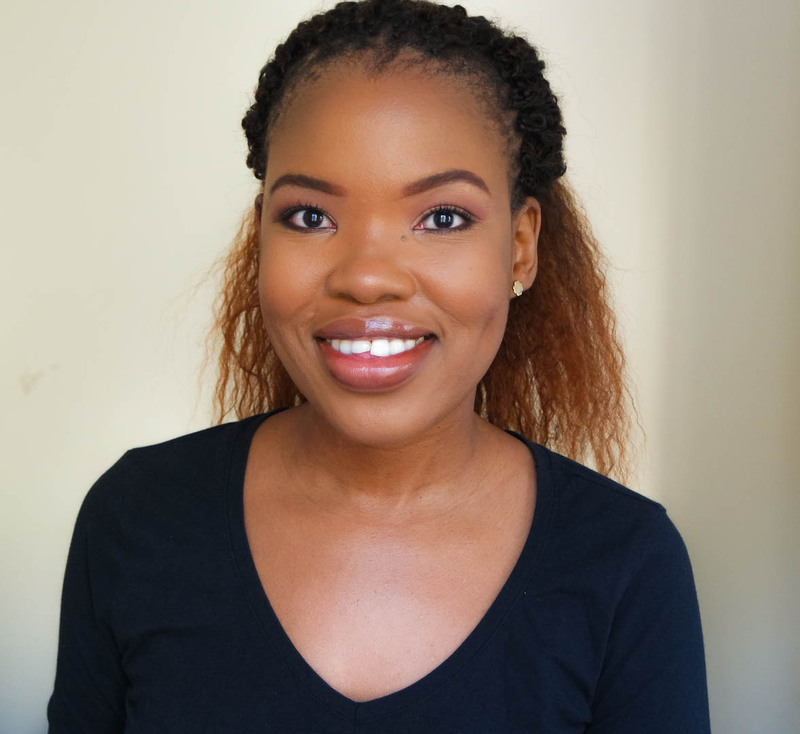 beauty // how I use Vaseline in my beauty regimen + GIVEAWAY! Petroleum jelly aka Vaseline is one of those staples in any household. I know that I have used it for as long as I can remember, my earliest memory being as a little girl when my gran would apply it all over my body after my evening bath. 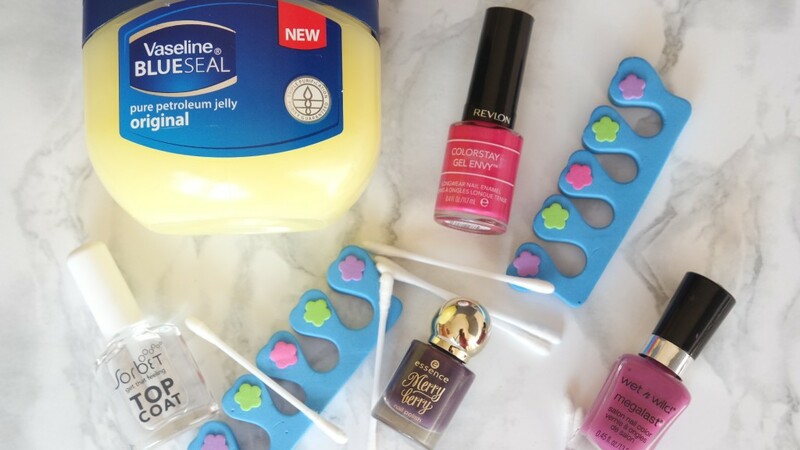 There are of course many other uses for Vaseline – and I have partnered with Vaseline to show and tell you how I use Vaseline in my beauty regimen. 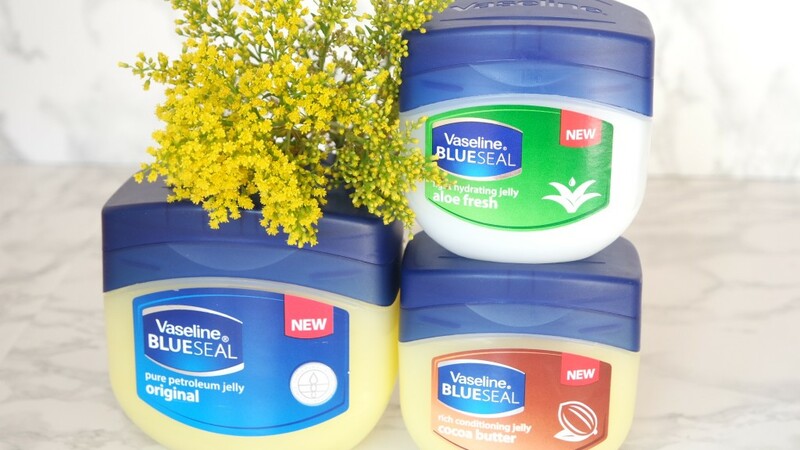 You can also tell me how you use Vaseline and stand a chance to win yourself an awesome prize. Moisture lock I use Vaseline on my body after my evening shower (as an in-shower body moisturiser) – it helps to lock in the moisture in my skin and keeps my skin feeling soft and supple. Eye makeup remover Vaseline helped to get rid of all the stubborn eye makeup, including mascara and eyeliner. It also leaves the eyes feeling smooth and soft. 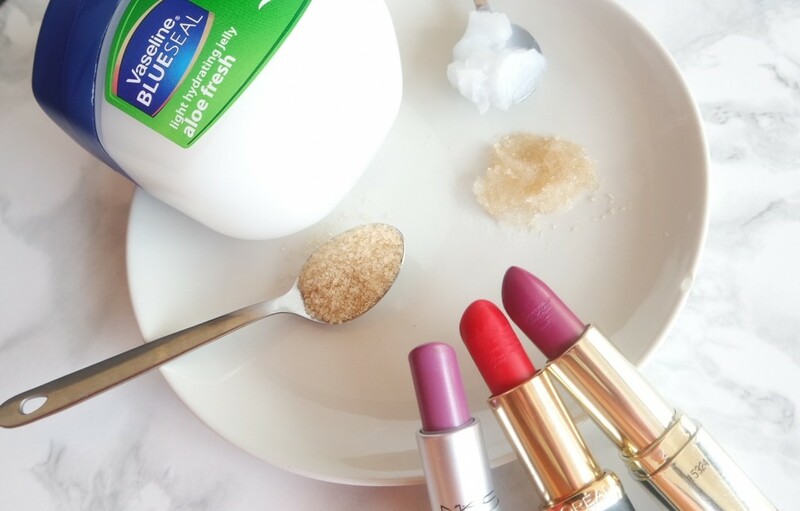 Lip scrub Add 1 part brown sugar to half part Vaseline to mix together to create a lip scrub to exfoliate the lips and leave them feeling smooth. Smooth heels when I want to wear sandals but my heels are not looking too smooth, I apply some petroleum jelly and wear socks for about 10 minutes. Once I take the socks off, my heels are smooth and I am ready to strutt my stuff! I have demonstrated how I use Vaseline in the video below. How to enter: Let me know in the comments below how you use Vaseline petroleum jelly in your beauty routine/winter regimen. 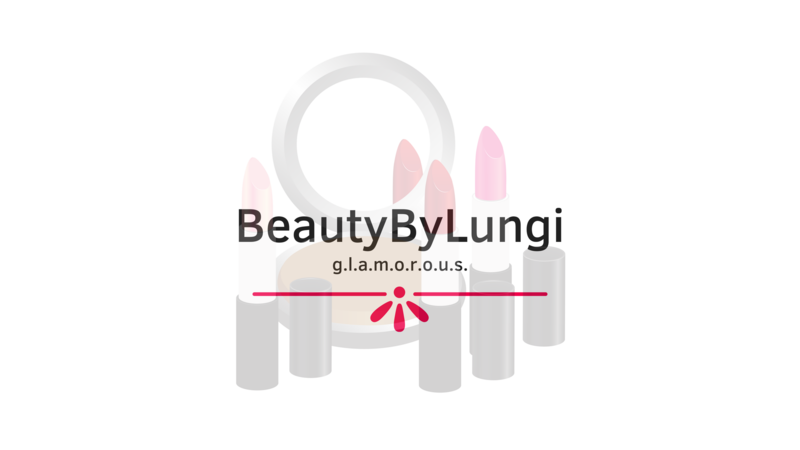 In order for your entry to be valid, make sure that you are subscribed to my Youtube channel. Rules: Competition closes at midnight on 31 August 2016. The competition is only open to South African residents. Thanks for the post..I actually learnt a lot from it…. vaseline on eyebrows. . .why did that not cross my mind?!!! iwas over here considering buying a brow gel! going to save some chankooraz!